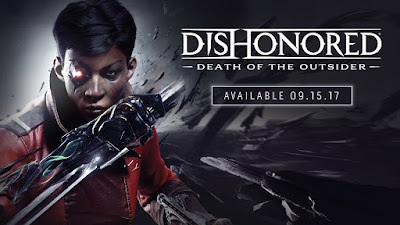 Bethesda recently released the launch trailer for Dishonored: Death of the Outsider! Take on the role of Billie Lurk, once one of Dunwall's most notorious killers-for-hire. Reunited with your old mentor, the legendary assassin Daud, you undertake the greatest assassination ever conceived: killing the Outsider, a god-like figure whom Daud sees as instrumental in some of the Empire's most dishonorable moments. As you venture deep into the grimiest corners of Karnaca to uncover the mystery of the Outsider and his origins, face deadly opposition, dark ancient powers, and difficult decisions that will forever change the world around you. 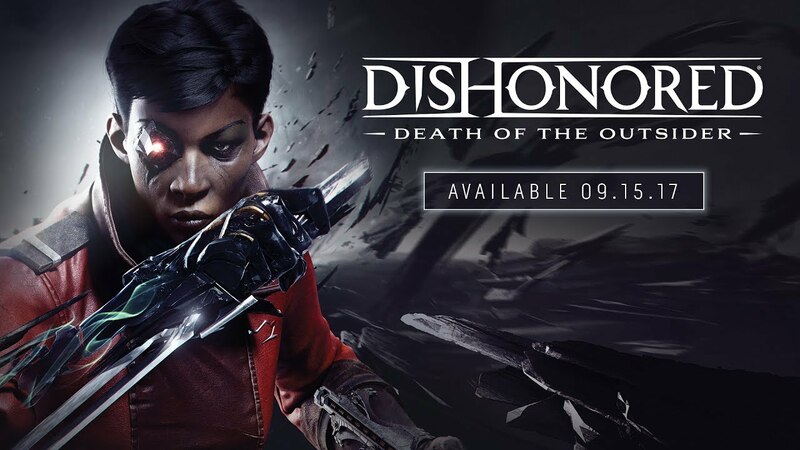 Death of the Outsider brings players back to the Empire of the Isles, with breathtaking visuals, intricately designed levels, and brutal combat systems that are a hallmark of the Dishonored series. With a new character comes a unique new set of supernatural abilities, deadly weapons and powerful gear, empowering players to become the ultimate assassin.